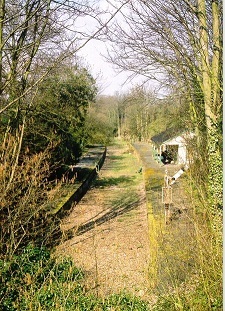 The Bishopsbourne Index Page is a website created by Nigel Gibson and has some interesting information and pictures. 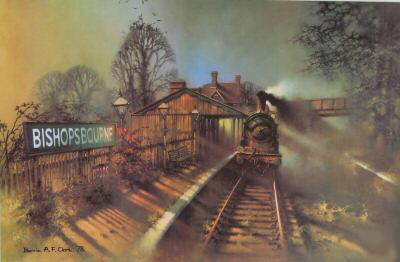 The 1978 print of Bishopsbourne Station by Barrie A.F. Clark is now out of print. Below are further images of Bishopsbourne in days gone by.